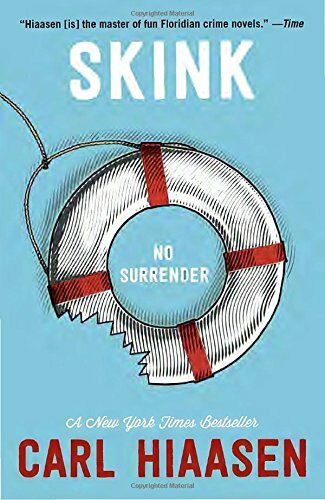 Carl Hiaasen serves up his unique brand of swamp justice in the New York Times bestseller Skink—No Surrender. When your cousin goes missing under suspicious circumstances, who do you call? 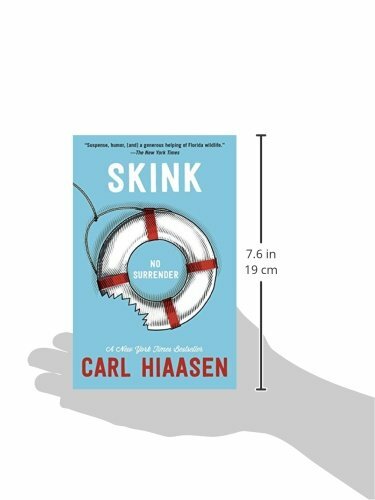 There’s only one man for the job: a half-crazed, half-feral, one-eyed ex-governor named Skink. Skink joins 14-year-old Richard on a breakneck chase across Florida, undaunted by lightning storms, poisonous snakes, flying bullets, and giant gators. There are a million places cousin Malley could be, a million unpleasant fates that might have befallen her, but one thing is certain: in the Florida swamp, justice is best served wild.